The Steering Committee of the European Technology and Innovation Platform Photovoltaics (ETIP PV) met at the University Ljubljana invited by the ETIP PV Chairman Marko Topič. The Steering Committee of the ETIP PV is working on a broadly supported strategy and corresponding implementation plan for research & technology development as well as the regulatory framework for the deployment of photovoltaic solar energy in Europe and supporting policies in the area of education. The writing of this Implementation Plan was mandated by the European Commission to support ETIP PV’s “declaration of intent” on PV technology performance targets agreed early in 2016. The working groups for “BIPV” and “Industry policy” will publish new results during the next weeks. 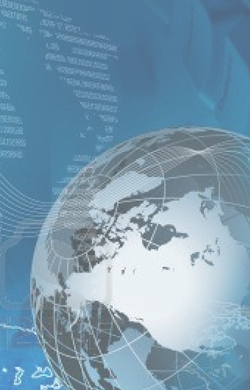 A position paper ‘BIPV as a core element for Smart Cities` and the paper ‘The European PV manufacturing Industry: analysis and policy guidance for 2020 and beyond’ will be available shortly in the ETIP PV website. The “Grid Integration” and “LCOE” groups have already published results and are working on new updated reports which will be ready by the end of this year. ETIP PV Chairman Marko Topič: “The focus of ETIP PV’s activities is on the opportunities and challenges facing the European photovoltaic sector. We are trusted partner of the European Commission on PV technology policy. Our recommendations cover the areas of R&D, market development & competitiveness as well as education and industrial policy”. During the meeting in Ljubljana the ETIP PV Secretariat presented as the supporting entity to the PV platform financed by the EC their work-plan for the coming two years. The ETIP PV Secretariat welcomes “SolarUnited – The global solar business & technology association” as industry association represented by Bryan Ekus and Bernhard Krause as new partner. 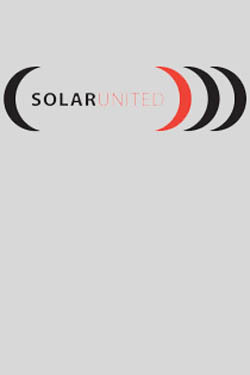 SolarUnited is a trade association focusing on Quality, Reliability, Innovation, and PV Technology. The consortium includes 3 partners: the coordinator WIP, EUREC and SolarUnited. The next Steering Committee meeting is scheduled to take place on 24 January 2017 in Brussels, Belgium.